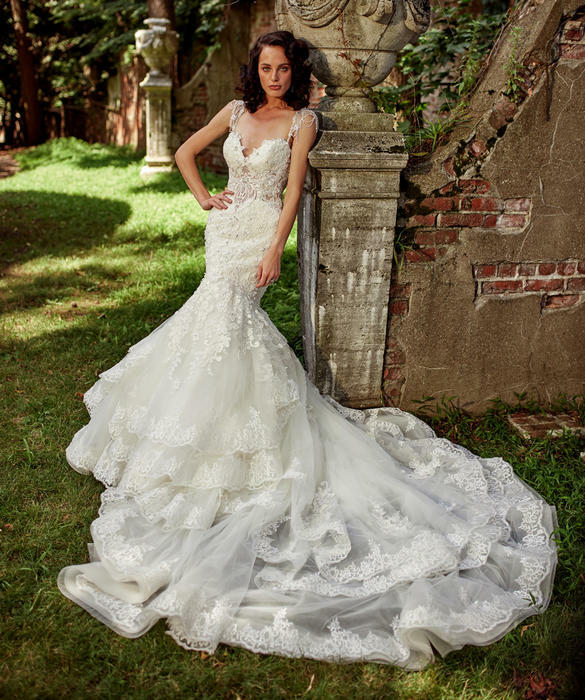 Eve of Milady wedding dresses set the gold standard for beauty, fit, and design. 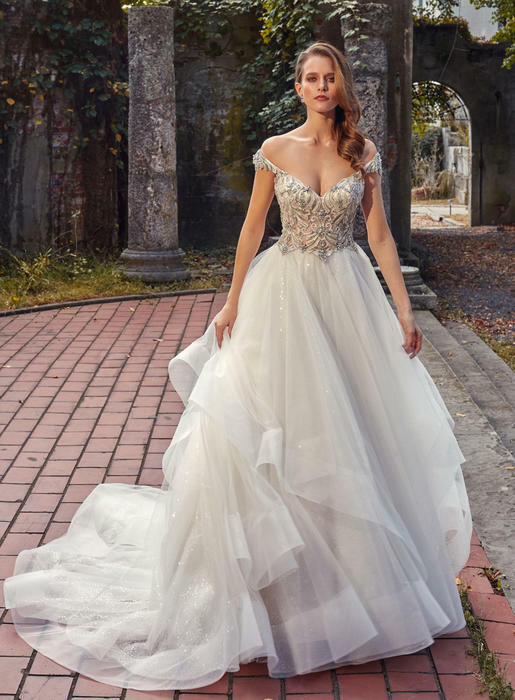 Feminine yet glamorous, Eve of milady wedding gowns are for the bride who wants to make a lasting impression on her wedding day. Eve of Milady is the oldest couture designer in the United States. Eve of Milady's fit is legendary. All of Eve of Milady's wedding dresses are hand made of the finest silks, embellished in swarovski crystal. Exclusively at Anjolique. Please call us for more details.